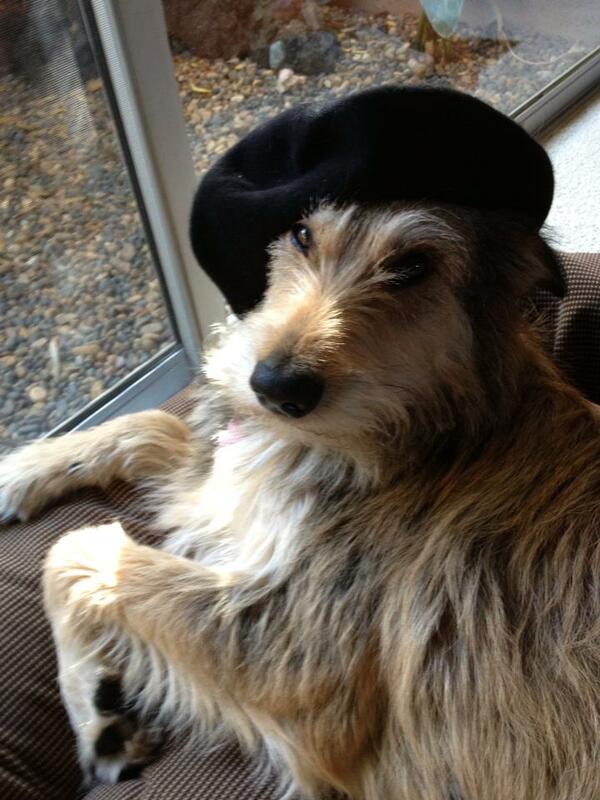 Since the Berger Picard is a French breed, you may be considering importing a puppy from Europe. If you are looking for a pet quality Picard, there are many breeders in the United States that should be able to provide you with a puppy and offer you a health guarantee without the stress and headache that goes with the hassle of importing. You may not get a health or show guarantee with your contract with a European breeder. You may not get a refund if something goes wrong. Please make sure that these things are spelled out in your agreement. The cost of the puppy may be slightly less, but the expense of importing can be very great. There are many European breeders that are experienced with exporting puppies. Ask your breeder if they have exported a puppy when setting up initial arrangements. The puppy must have an international passport and be current in all of its shots and have a health certificate. Picards grow very quickly between 8 and 10 weeks. If you are planning to bring your puppy back in the plane cabin, you will need to do this as close to 8 weeks as possible or your pup may be too big to fit under the seat and be forced to ride in cargo. The puppy needs to weigh less than 10 kilos (22 pounds). Airline regulations change on a daily basis so when booking your flight, set up the arrangements for your return trip for bringing your puppy home. Each airline has its own regulations and requirements. So be sure to ask and be as specific as possible! You will need an approved dog carrier that will fit under the airplane seat, puppy pee pads and a small bowl for water. Feed your puppy the night before the flight but wait until you arrive home to feed it again. Arrive at the airport an hour BEFORE the expected time for early check in. Yes, 4 hours before take off! When going through security, carry your puppy through metal detector. Do not let it go through the x-ray machine in its carrier. If you have all the necessary documentation, you should have no problem with customs. Be prepared to dispose of the kibble your breeder may have provided you with. You will be able to register your puppy with AKC and other registries once you get your export pedigree. This may take several months.